A very successful trip was had by all in January 2014. We saw many species and visited many remarkable places in this fantastic Central American country of Belize. 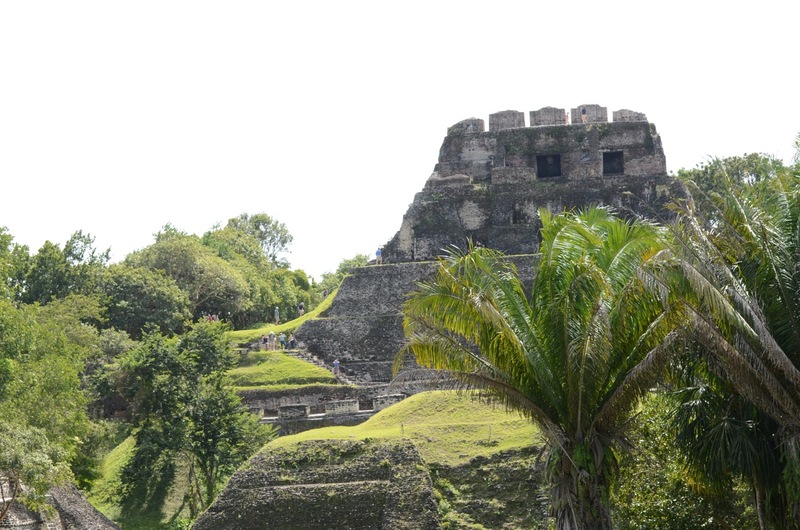 2016 offers another trip to Belize…whether you are a veteran and have already gone on a trip to Belize or whether you are a “newbie” to travels in Belize, 2016 will offer some new things to see in Belize. Leading the trip will be David Wyatt (veteran of over 10 trips to Belize) and a new co-leader Stan Wright (a veteran of the 2014 trip and a wonderful professional bird bander…yeah, you guessed it, birds will be heavily on stage front and center). If you are wondering about Steve James, my veteran partner on these trips for many, many years – he is fine, just he’ll be teaching in Barcelona Spain during the Fall 2015 semester, therefore won’t be able to make the 2016 Belize trip. Here are a few pictures from Belize – you can check out more pictures under the “Pics” heading….